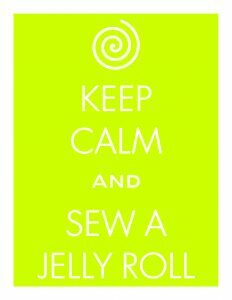 Join us at Nanas for the National Sew a Jelly Roll Day. We will be doing a Jelly Roll Mystery here at the store. 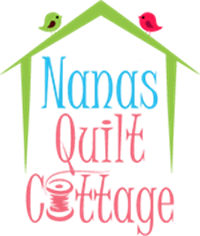 There are only 8 slots available to take part in the sewing class. We will have games, prizes and yummy treats for everyone who visits us that day. So even if you can take part in the class be sure to stop in. More info Coming soon!